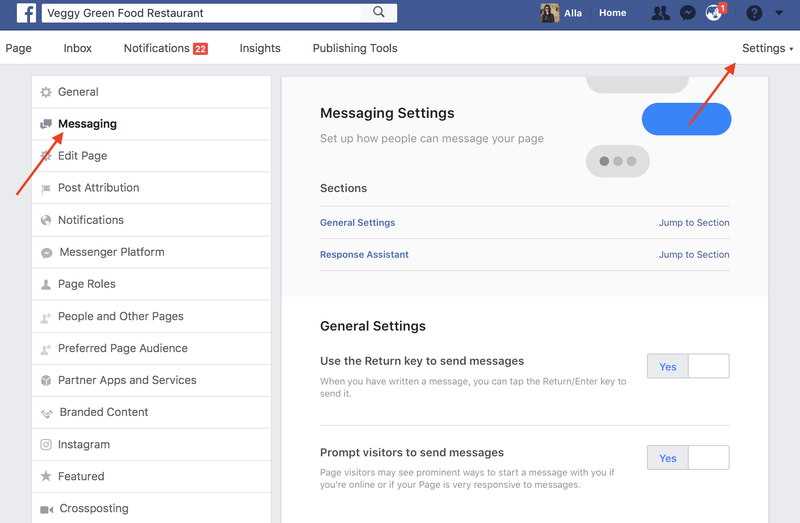 There are four basic Messenger features you are obliged to set up on your Business Page. 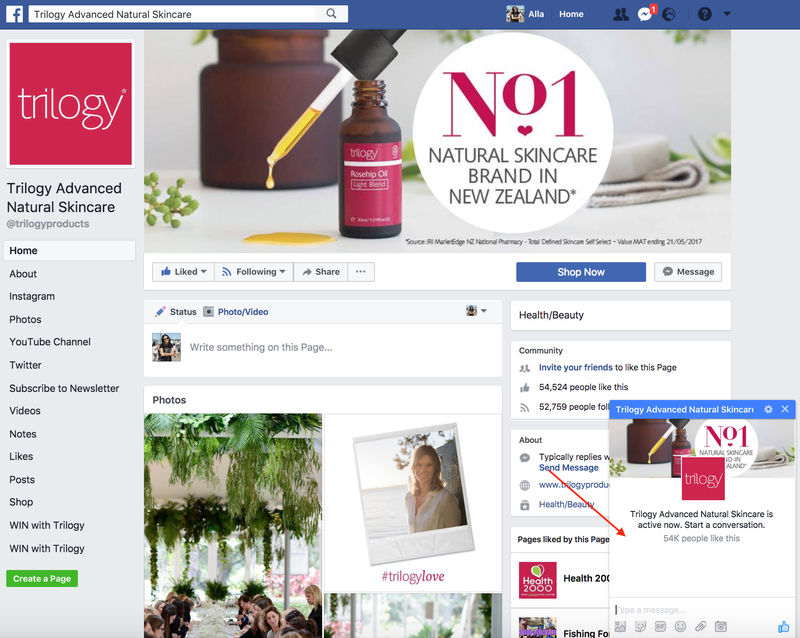 Encourage visitors to send messages – prompt your page visitors with conversation starters. 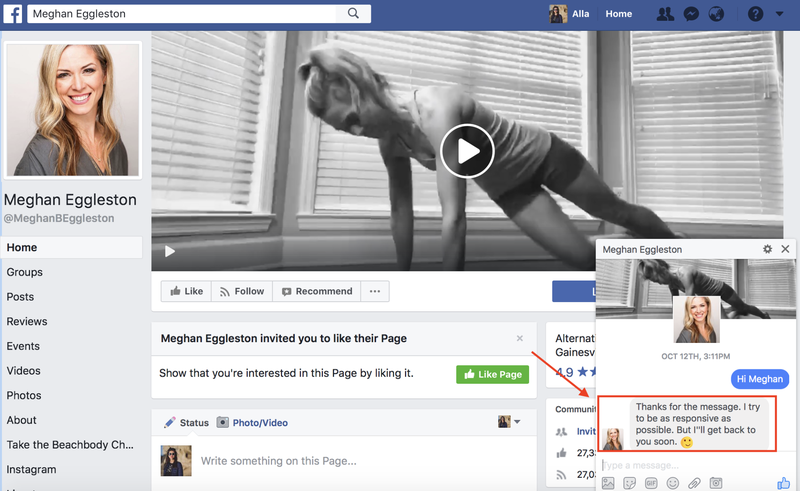 Response Assistant – send Instant Replies to anyone who messages your Page. 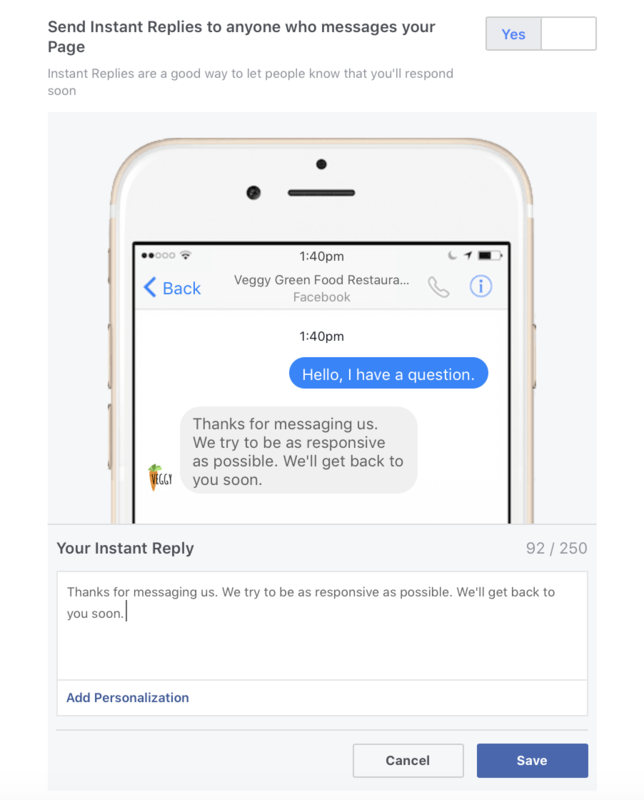 Response time is important – instant replies let users know you’ll respond to them soon. Be honest and choose from “instantly” to “within hours”. Create a greeting that people will see the first time they open a conversation with you on Messenger. Make it personal! Go to Settings and choose Messaging. 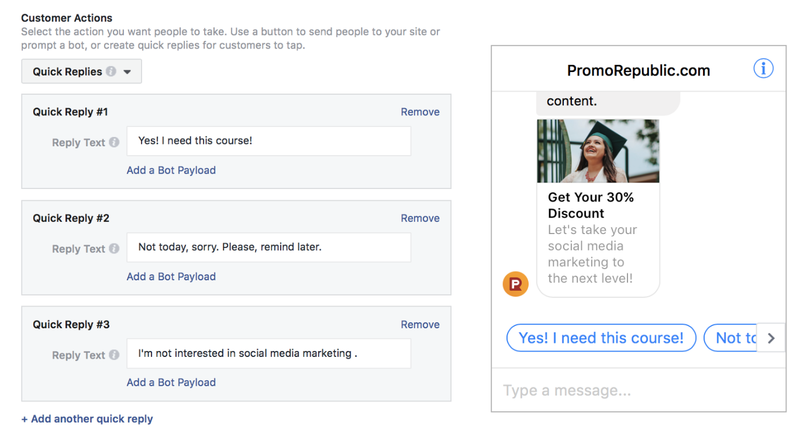 Activate every key (hit Yes) and customize your Message Responses. 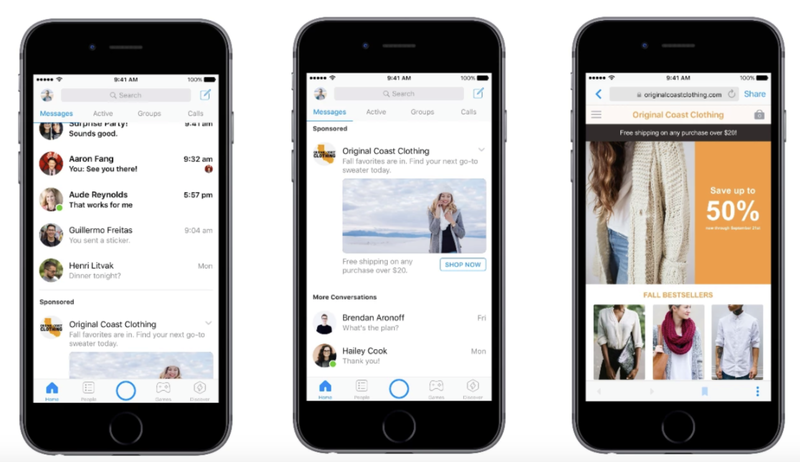 Now with Facebook Messenger Home placement option you can reach your target audience on their mobile devices. 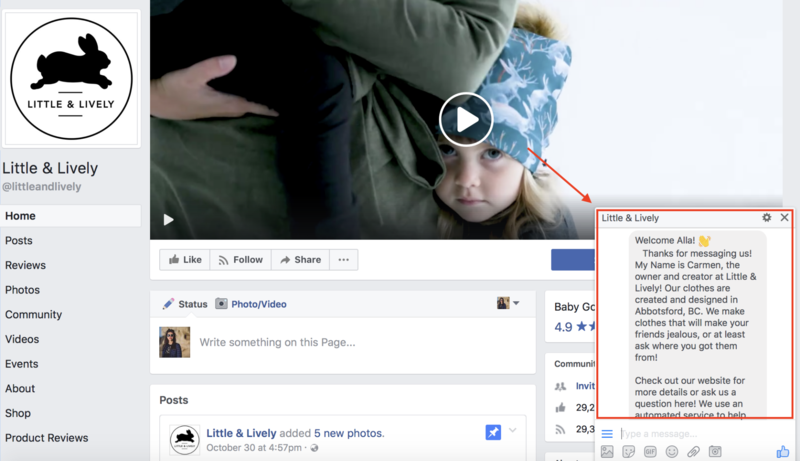 Let’s see how to make it work for your Page with Facebook Ads Manager. 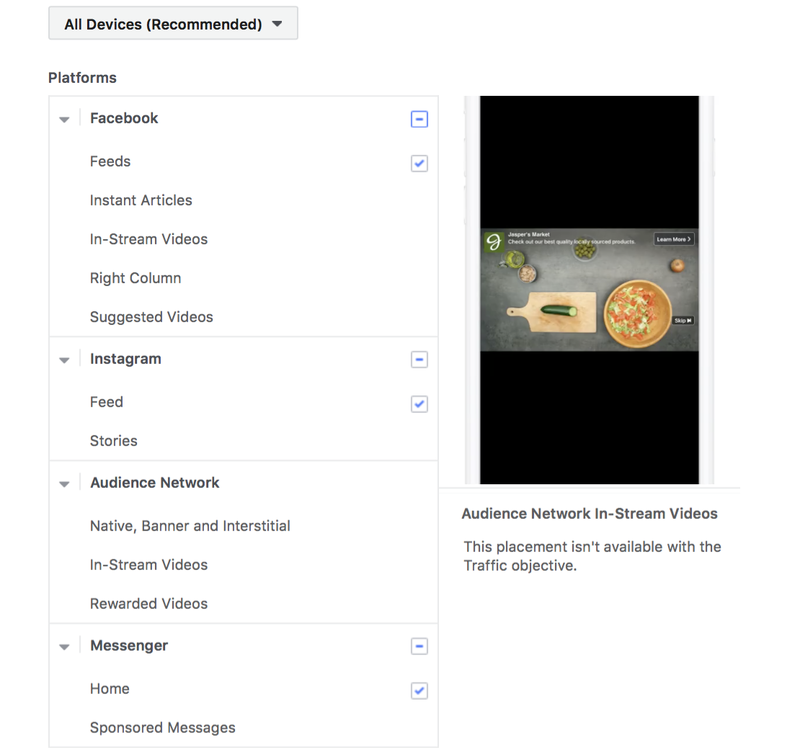 For your Messenger home screen ads, you must choose either the Traffic or Conversions objective. Choose Consideration-Traffic. 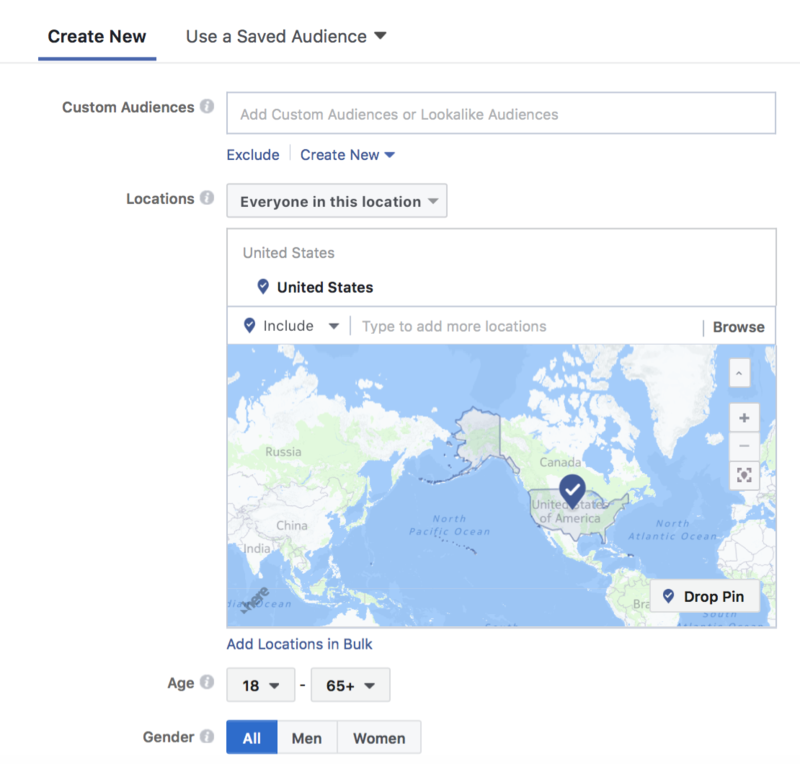 You can create a new audience or choose any saved one. Select Edit Placements and choose your placements. 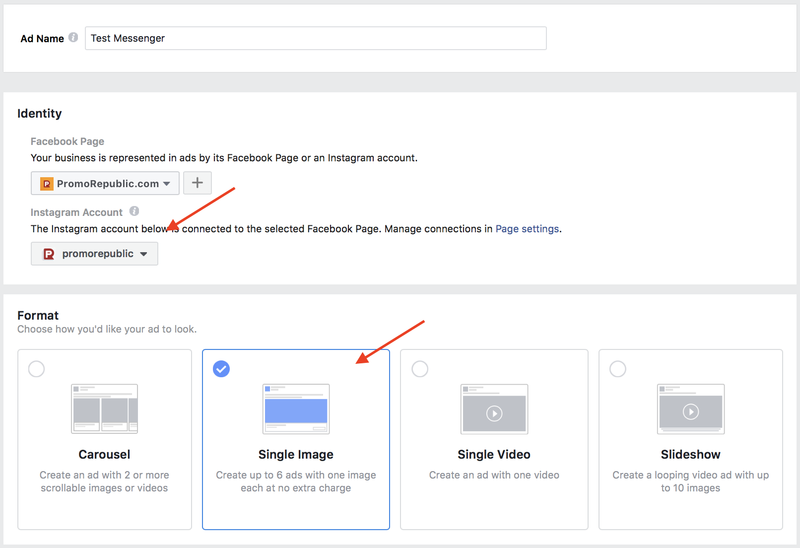 For Messenger home screen ads, you can advertise to feeds on Facebook and Instagram, as well as the Messenger home tab. All other placements should be unchecked. Now choose budget and Continue. Connect your Business Instagram account and choose an image. 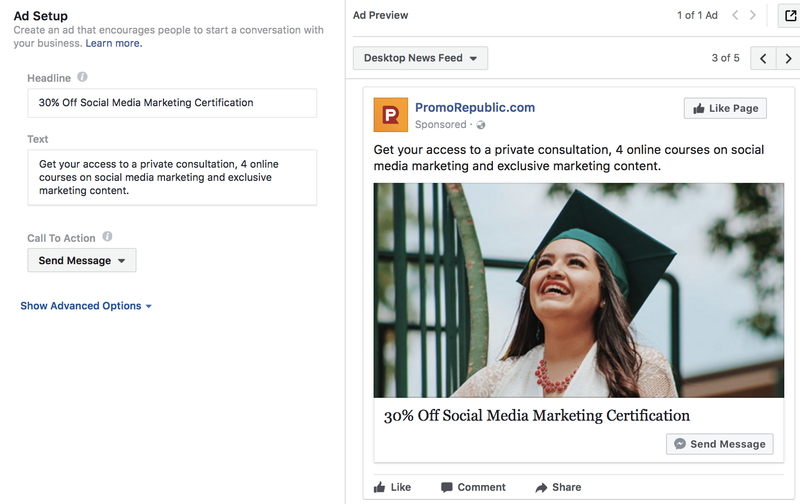 Before you publish your message, you need to set up your News Feed ad: fill in the Headline, Text, and News Feed Link Description. 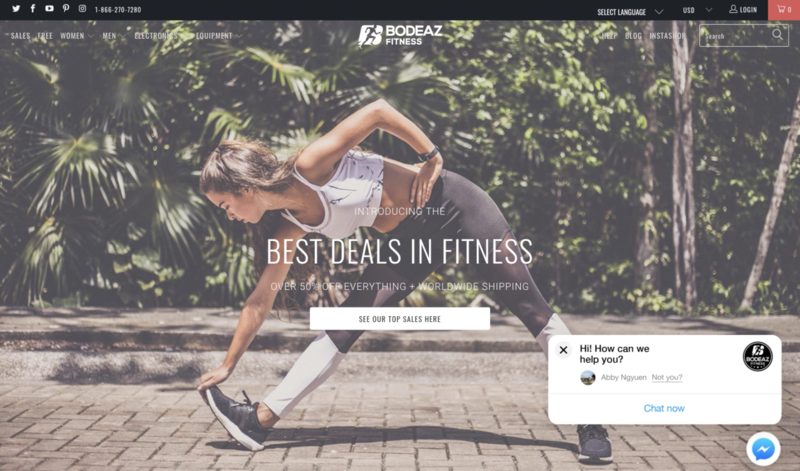 Choose the way you want to communicate with your target audience: quick replies or buttons. With quick replies you can suggest a list of possible answers. For buttons, add a label and your website URl. Hit Confirm! 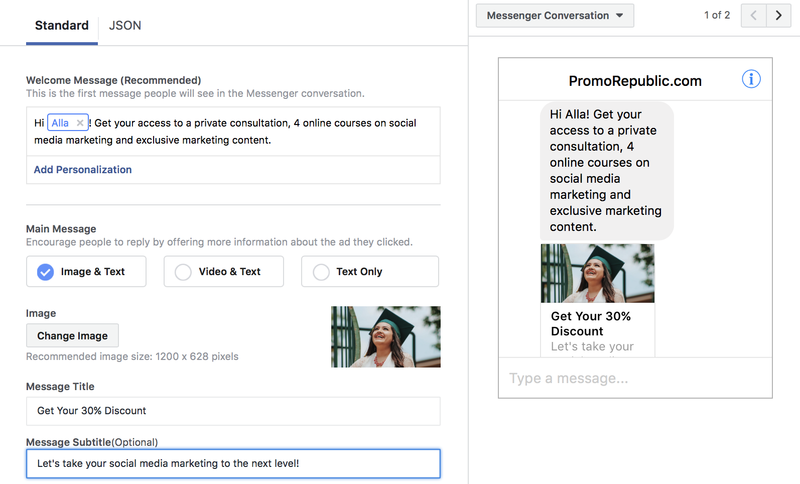 Your Facebook Messenger Ad is set. 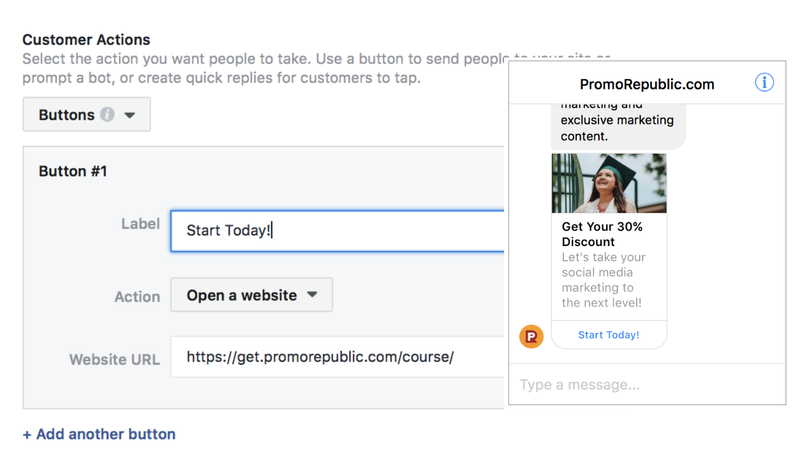 The news broke recently that it will now be possible to add a Messenger live Customer Chat plugin to your website. 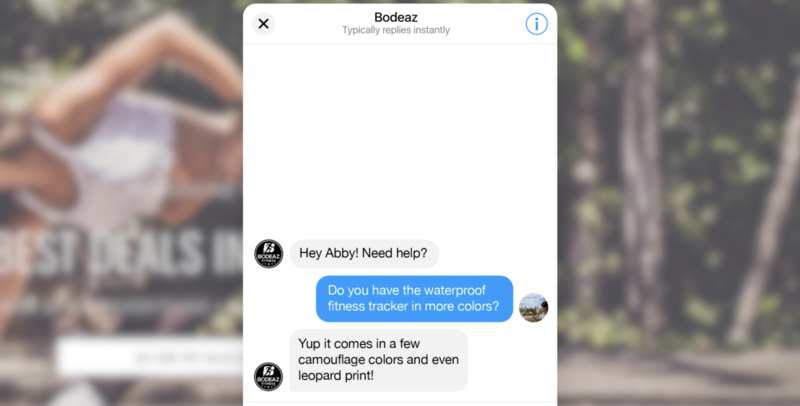 Since Facebook Messenger currently has over one billion monthly users, this is a great way to offer awesome customer service, respond quickly and engage with customers from your website in a format they’re comfortable with. This feature is in a closed beta right now but I’ll let you know as soon as it’s live.